JunkAClunker is one of the most reliable junk car buyers in the state of North Carolina. 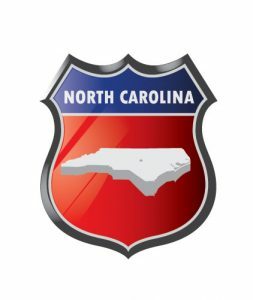 We buy cars within a wide range of conditions and a large majority of the North Carolina vehicles we have made offers for do not start or drive. Many of the vehicles also had some type of body damage. The most popular areas that we paid cash for cars were Charlotte, Raleigh and Greensboro.